But, not every phone ships with the perfect system OS and you got to tweak around a fair bit to get it to a point where you are satisfied, alternatively, you could also flash a custom rom and get exactly what you need. For that you would require a custom recovery like TWRP and in today’s tutorial we are going to touch upon exactly that. 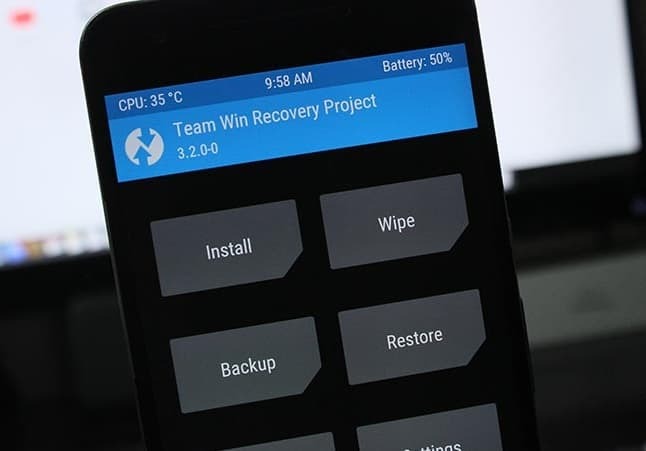 So read on to learn how you can install TWRP recovery on any android device. An Android Device with an unlocked bootloader. A minimum of 70% charge on your device. A Windows PC with ADB and Fastboot environment. TWRP downloaded for the device you want to install it on. This process may brick your device irreparably and can cause permanent damage, you have been warned! With that out of the way, let’s look at some pros and cons for installing a custom recovery. Click on the Open Powershell window here or whatever the equivalent to open the command terminal is on your system. Once this operation is successful you would have installed TWRP on your Android device. If your phone is rooted then you can use the TWRP Manager app to install TWRP on your device. The process is fairly simple. 2. Once downloaded, install it and open the app. 4. Follow the instruction on screen and continue. 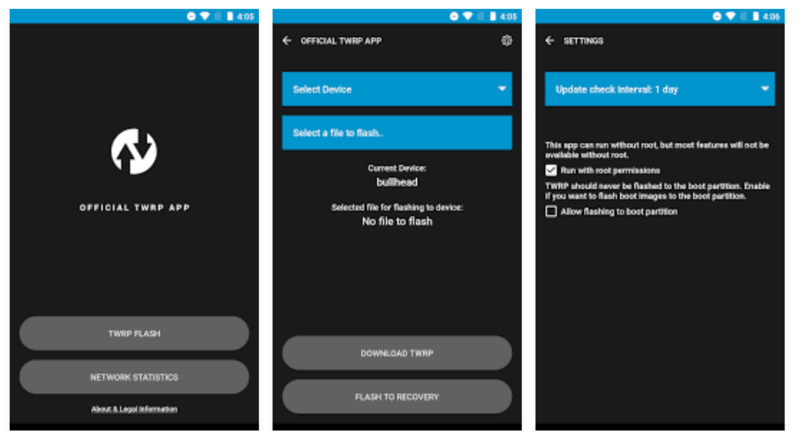 Similar to the TWRP Manager method, the Official TWRP App too requires root and if your device is rooted we suggest you use this app as it is the easiest way to install TWRP. Download the Official TWRP App from the Play Store. If done correctly you should have TWRP installed successfully. We hope this guide helped you install TWRP on any Android device, if you face any problem during the process drop us a comment and we will try to help you as best as we can. If you want to have a look at some of the specific custom ROMs that we covered, do click on this link.